This is from Astronomy Picture of the Day for 25/3/19. 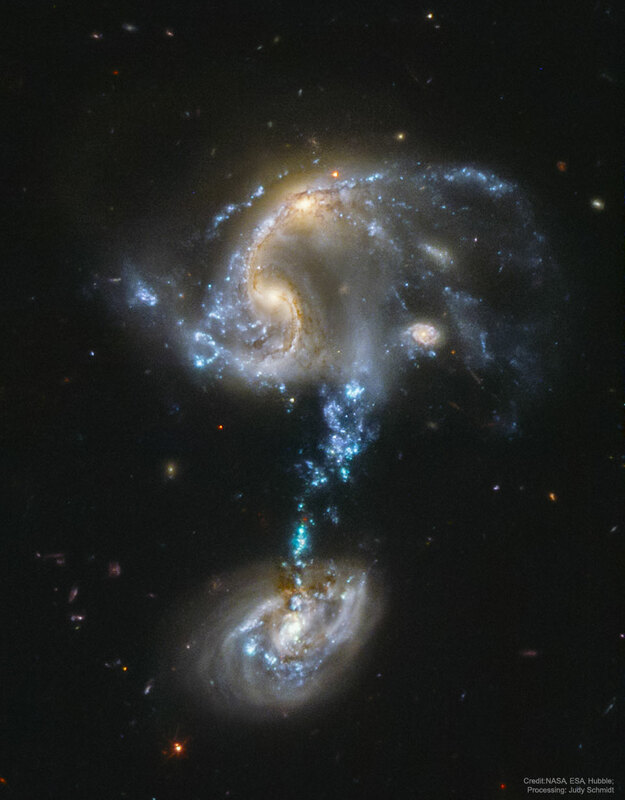 An astonishing photograph of two galaxies in the process of merging after one having passed through the other. The most curious feature is the trail of stars forming in between the upper and lower portions – not a usual consequence of such a situation. The whole does look, though, a bit like an alien’s head or a slightly distorted question mark. 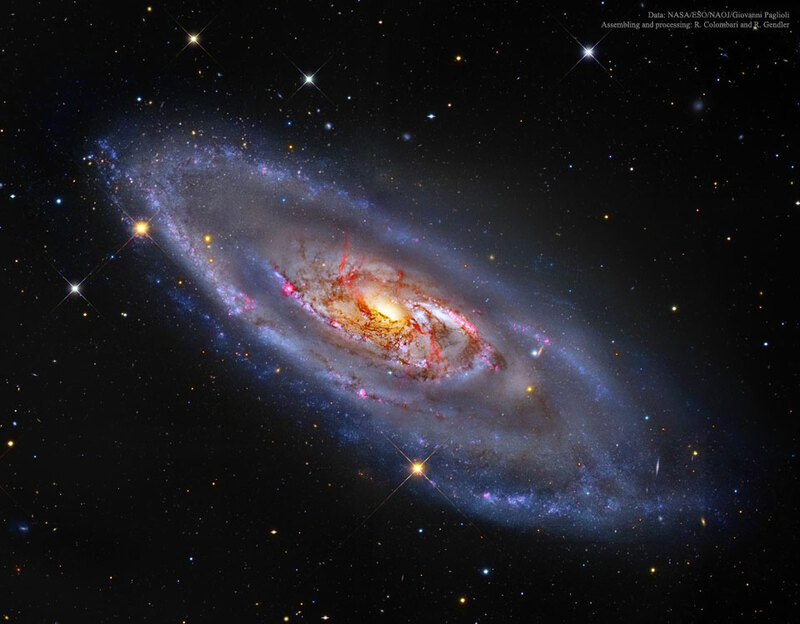 Another great picture of a galaxy courtesy of NASA – via Astronomy Picture of the Day for 17/3/19. 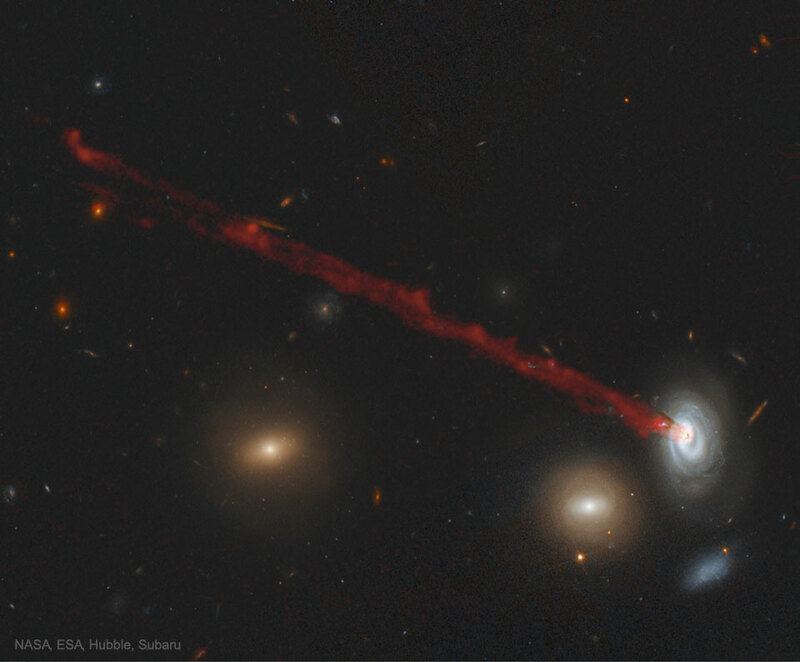 It’s thought that huge amounts of glowing gas are falling into the galaxy’s central black hole. 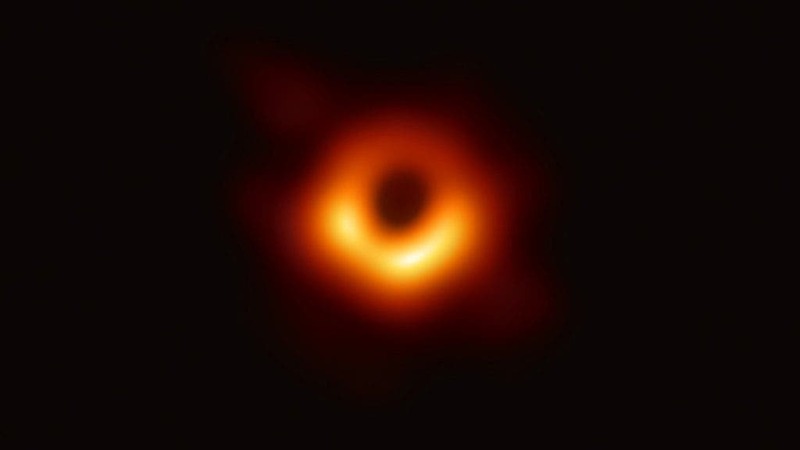 From Astronomy Picture of the Day for 11/3/19. 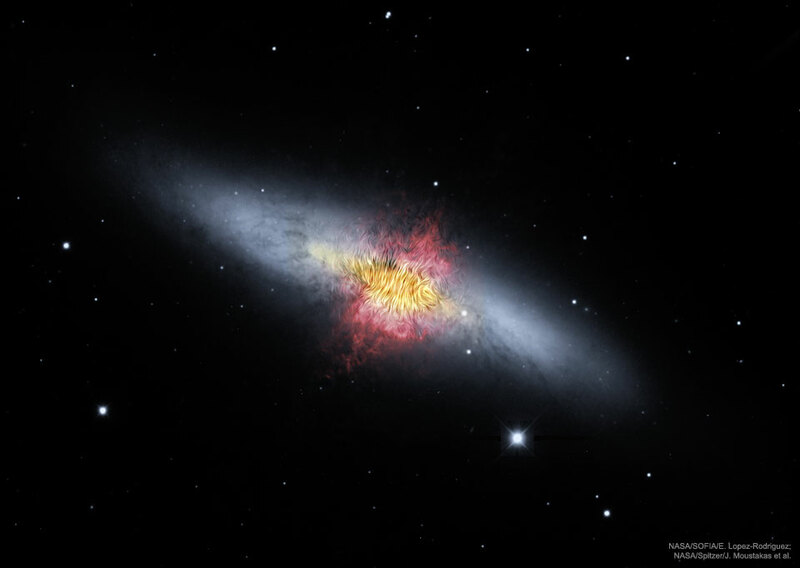 OK, it’s a manipulated image, magnetic field lines superimposed on visible light (grey) and hydrogen gas (red) pictures of the Cigar Galaxy, more systematically known as M82, but this is an amazing sight. Comet Iwamoto (its coma green in colour) moving in front of spiral galaxy NGC 2903. Featured on Astrionomy Picture of the Day for 19/2/2019. A time-lapse video compressing three hours into ten seconds. Two satellites zoom through the scene at about three seconds into the clip. Comet Iwamoto last passed close enough to Earth to be seen about 1370 years ago. This is from Astronomy Picture of the Day for 20/2/19. 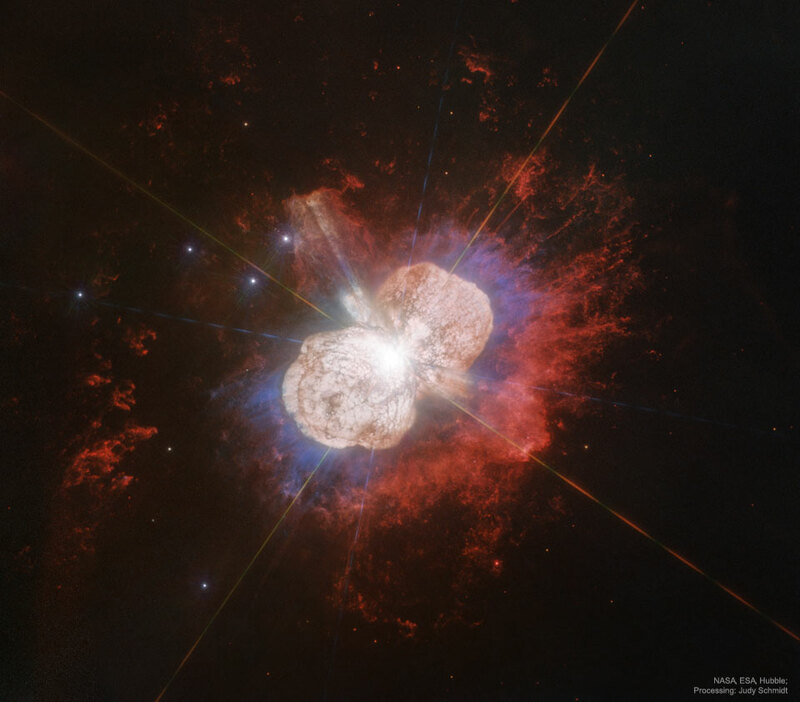 Eta Carinae is set to explode in a supernova – sometime. 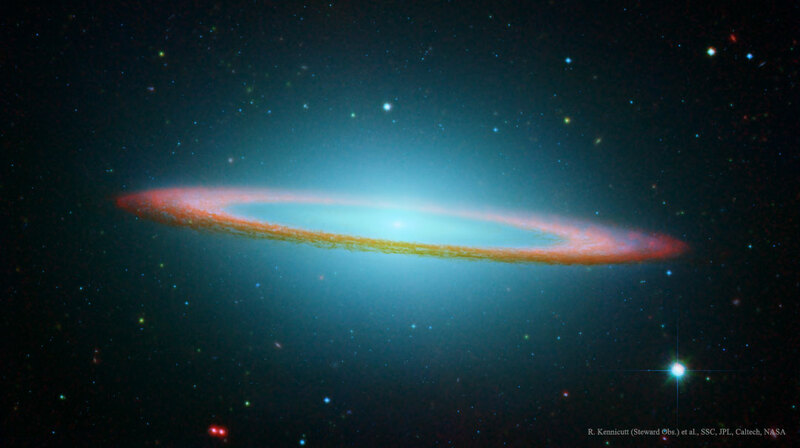 The unusual nebula that surrounds it puts me in mind of a one of the sets of atomic orbitals wherein electrons occur round the nucleus of an atom. Specifically a p orbital. 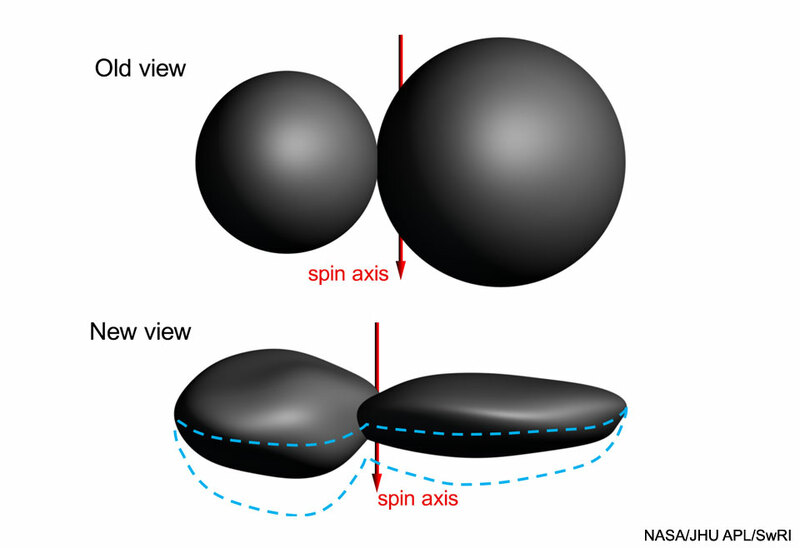 According to Astronomy Picture of the Day for 11/2/19 the asteroid Ultima Thule is not two spheres stuck together as it appeared from the angle at which the New Horizons spacecraft approached it but judging from the way stars reappeared from behind it more like a pancake stuck to a walnut, as represented in the graphic below.